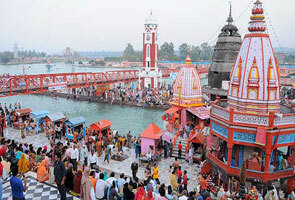 Chandrabadni Devi temple is poplar Hindu temple which is visited by thousands of devotes every year. 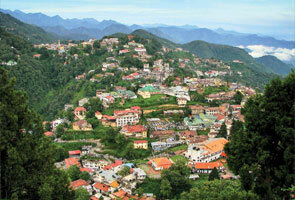 The place is very near from Devprayag and Narendra Nagar i.e. 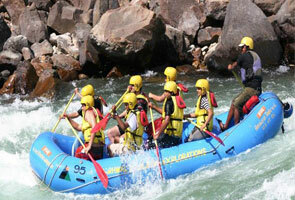 the distance between Chandrabadni and Devprayag is 22 km and the distance from Narendra Nagar is only 22 km. 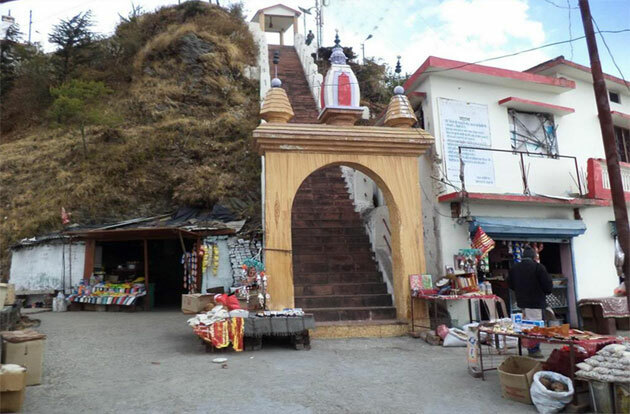 This temple is especially dedicated to Goddess of Power and holds very crucial religious importance. 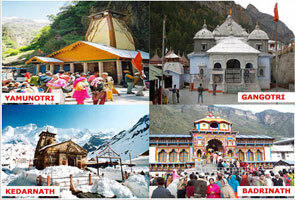 Along with the temple, you can also get the breathtaking view of Kedarnath and Badrinath from this spot. You can visit the place all round the year but don’t forget to bring necessary clothes with you. Like in winter you are necessary to come with heavy woolen clothes.